A large number of research projects at IVK are focused on plastics in automobile construction. At the upcoming IAA 2017 – the 67th International Motor Show to be held from 14 to 24 September in Frankfurt, Germany – IKV will present some of these projects on the joint North Rhine-Westphalia stand in Hall 4. Under the motto "Automotive-Land Nordrhein-Westfalen", the Ministry for Economics, Innovation, Digitisation and Energy of the State of NRW will bring together eleven institutes and companies from NRW on the joint stand. The experts from IKV will present their current research for the automotive industry and its implementation in practice. At the IAA, IKV will bundle its research topics in the field of automotive into four main areas, namely: Development of hybrid parts, solutions for lightweight construction, product development with complex materials, and process development in injection moulding. IKV scientists will illustrate these topics on four "themed islands" with the help of exhibits and presentations. 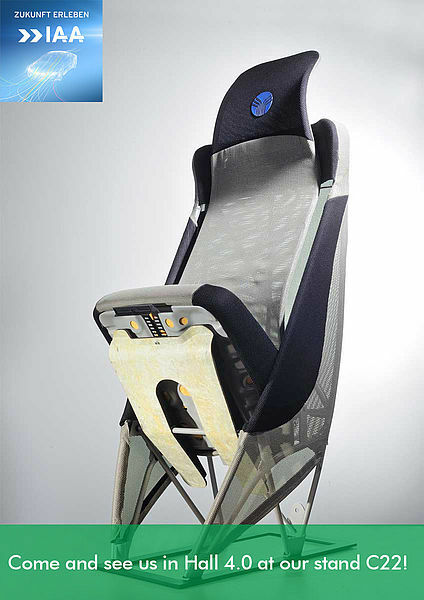 The "Development of hybrid parts" area will cover the customised production of functionalised thermoplastic FRP lightweight parts through combination with additive manufacturing, the integrated thermoforming and backmoulding of sheet metal in the injection moulding tool, and the design and production of hybrid plastic/metal structural parts, based among other things on the example of a near-series production front-end. 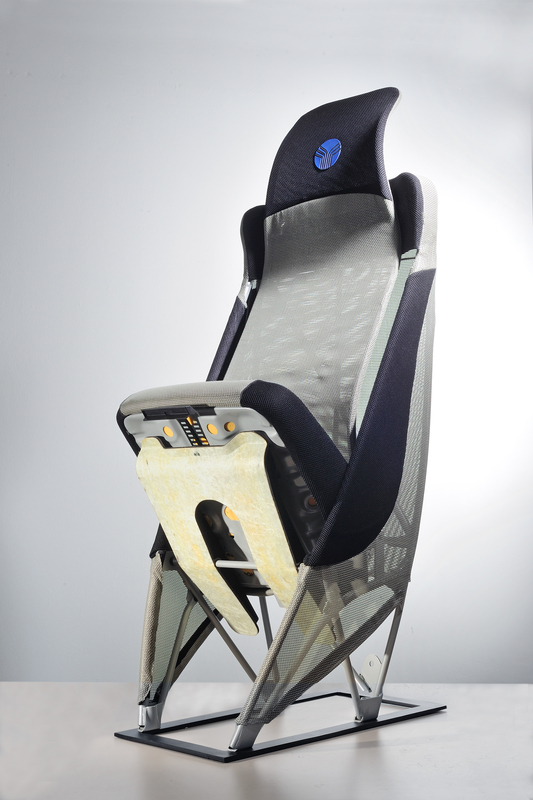 "Solutions for lightweight construction" are varied and inherent to plastics. Under this aspect, IKV will present research topics from the field of fibre-reinforced plastics (FRP). Specifically, there will be an interactive repair workshop of the future for electric vehicles built with CRP as part of the project "Leading technologies for SMEs", the efficient production of complex FRP components by 3D fibre spraying with local TowPreg reinforcement, and the prediction of the damage behaviour and design of fibre-reinforced plastics in the event of a crash and under fatigue stress. In the third area, "Product development with complex materials", IKV will demonstrate the integrative simulation of the mechanical behaviour of short and long fibre-reinforced thermoplastic parts, material and process development for the production of mobile fuel cells with plastics-based bipolar plates, and the direct and indirect additive manufacturing of plastics parts. The fourth topic "Process developments in injection moulding" will cover the production of complex plastic optical components, taking as an example an LED primary optic made of liquid silicone rubber (LSR) and the multi-layer process, as well as the integrated metal/plastic injection moulding process and the "ProFoam" physical foam injection moulding process.